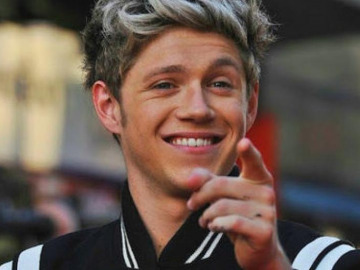 One Direction split imminent following Zayn Malik quitting? Will it only be a matter of time before One Direction split completely? 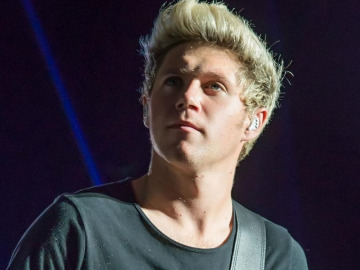 Niall Horan to return to education in the future? 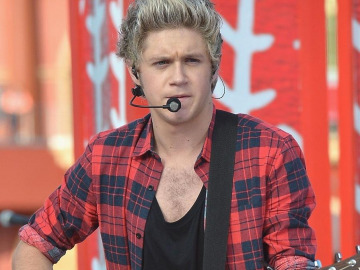 One Direction hunk Niall Horan admitted in the past that he regretted not finishing his education, so will he return in the future?